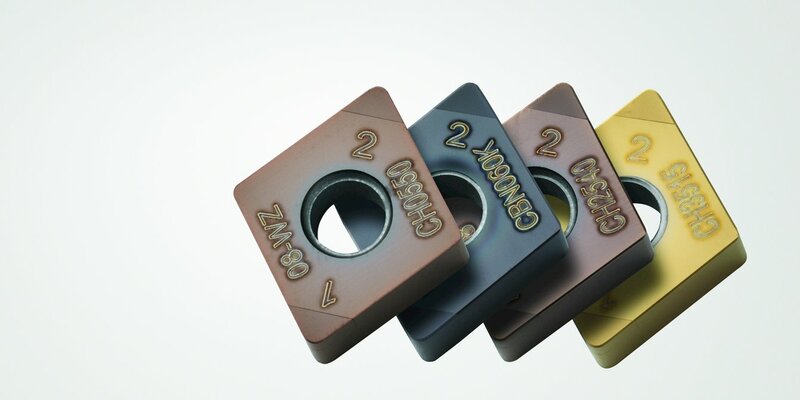 Seco developed its new thread chaser insert holder to bring high levels of precision and rigidity to threading operations that involve tough materials including the hard, gummy or high-chrome content ones used in the oil and gas industry. Such achievement is possible via a special carbide-pin locating system combined with a patented pocket seat surface pattern and high-pressure coolant capabilities. Working in unison with top and axial clamps, the holder’s locating system uses two horizontally oriented pins that rest at specific distances from the bottom of the insert pocket. The exact points on the insert where these pins make contact are the same points that Seco works with when grinding the insert’s threading profile. 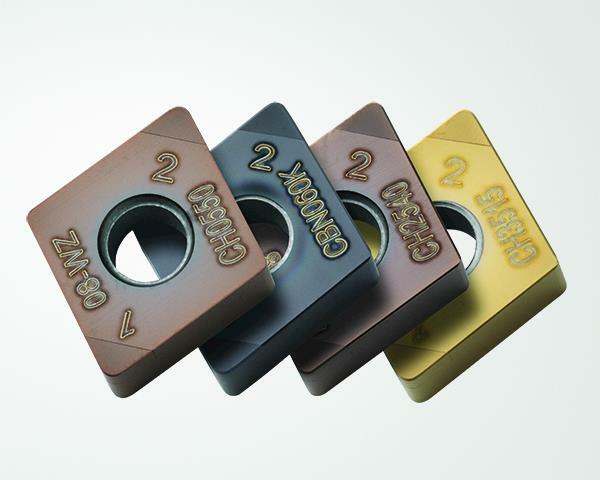 Seco also equipped the holder with high-pressure coolant directed at key cutting areas of the insert. Coolant enters the holder from the back end, travels through the insert cavity directly to the insert’s chipformer and into the channels between each tooth. With a maximum output of 210 bar, the holder delivers the industry’s highest coolant pressures for thread chasing operations. The new thread chaser holder comes in two versions, P1 for 15.875 mm thick (.625") inserts and P5 for 25 mm thick (.984") inserts. 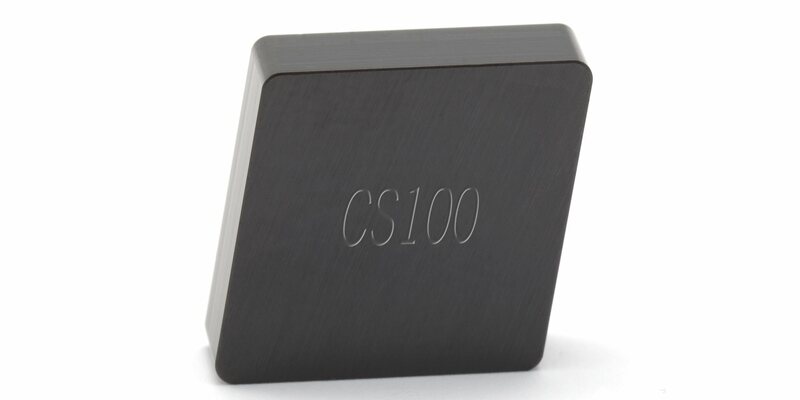 Chipformer sizes come in 3.97 mm (.156") and 3.18 mm (.124"). For more information on the new thread chaser holder, please contact a local Seco representative or visit www.secotools.com/threading.